Bethany Mayer and Leilani Bishop, year-round residents of Amagansett, were inspired to open a shop that supports the well-being of their community. 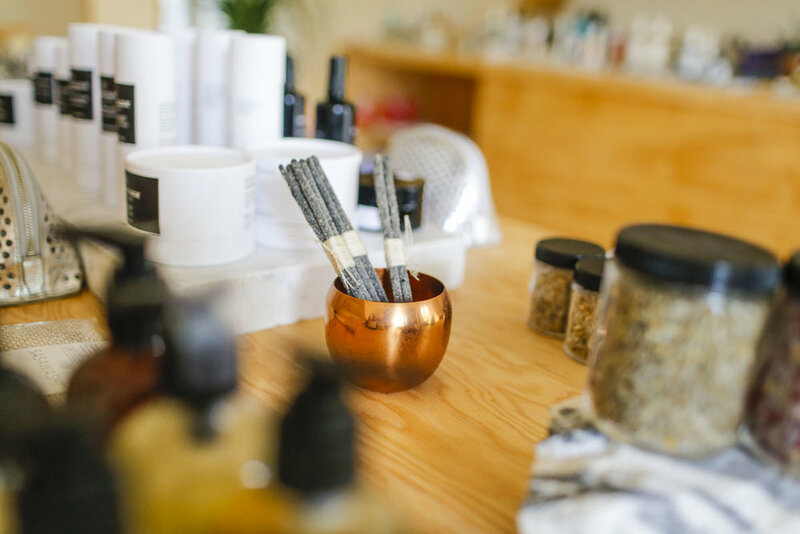 As the first location, this store is inspired by European Apothecaries and healing approaches from around the world. 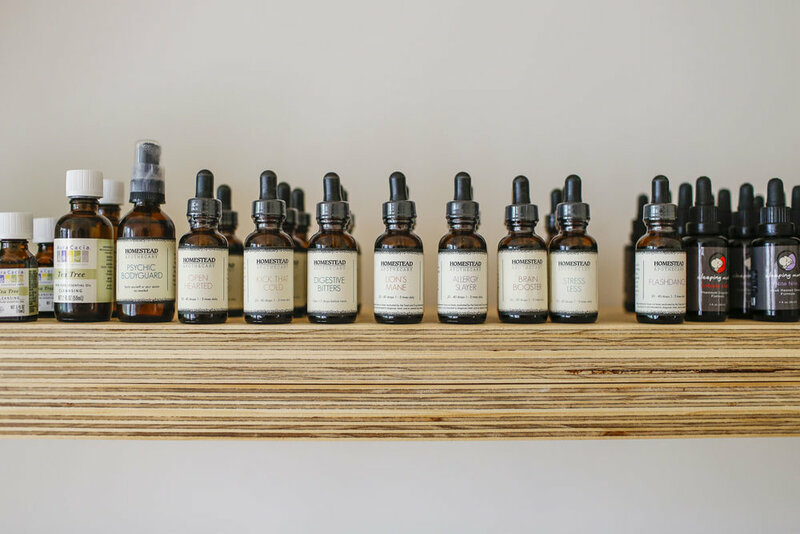 The curated products are all vetted and tested and aim to support internal wellness (ingestibles, homeopathics, teas) external solutions (sunscreens, salves, tonics), natural beauty (herbal based face oils, organic makeup) and supporting tools (books, netti pots and healing referrals). Inspired by their upbringing in natural health and their love of French pharmacies (note the pink neon cross in the store’s window), the first Botanica Bazaar was opened in Amagansett Square in 2016.